Sunset in the Maine woods. Good evening from Maine where I am watching a basketball game and enjoying the end of the week that I took off. I hope that all of you have had a relaxing week too. 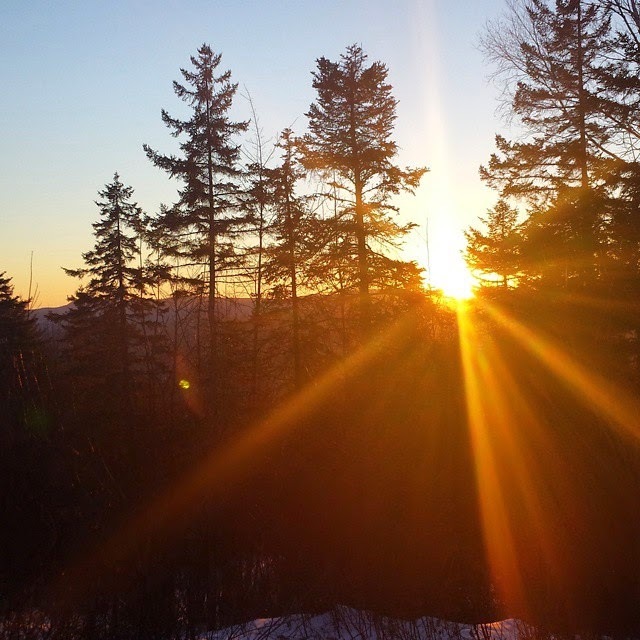 While I was out skiing, hiking, and enjoying the woods of Maine I had the most popular posts of the year re-running on the blog and on the Facebook page. The posts below were the most popular amongst the most popular posts of the year. Three seats are left in my online course Blogging and Social Media for Teachers and School Leaders. Graduate credit is available for the course. HelloTalk connects students with native speakers to help them learn a new language. BoomWriter and WordWriter are fantastic tools that help students develop their writing skills. Back in October Chris Brogan turned me onto using Google Keep to organize my thoughts and my to-do lists. 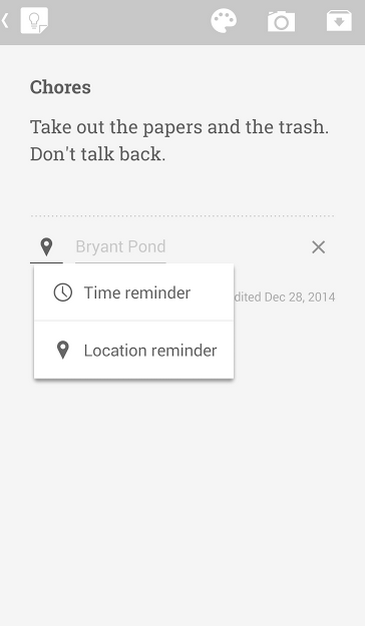 One of the features that I like about Google Keep is the option to set location-based reminders. When I create a reminder note I have the choice of setting a time reminder or a location reminder. 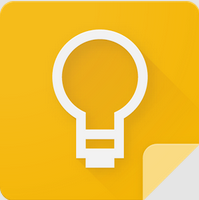 Just about any location that is recognized by Google Maps will be recognized by Google Keep. That means that if I want to set a reminder to pop-up when I arrive at school, I can do that. Your Android device must have location services enabled in order for the location-based reminders to work. As the new year begins many students will be making the resolution to get organized. Google Keep is a good Android and Chrome app that can help students keep track of important tasks and appointments. Chromebooks are fantastic devices once you have them personalized. Just as with any other computer, it can take a bit of time to get a Chromebook set with all of your important personal information like contacts and bookmarks. If you have recently received an Intel-powered Chromebook, the Intel Easy Migration extension can make it easier for you to transition to using a Chromebook. The extension will help you move your contacts, bookmarks, photos, and some files from a Windows PC or iOS device to your Chromebook. Intel's Easy Migration extension could be a fantastic tool for IT departments to share with teachers when they roll-out a 1:1 Chromebook program. The migration extension could help ease some teachers' fears about moving to a cloud-based environment. It's important to note that this extension will only work on Intel-powered Chromebooks. The extension will indicate if your Chromebook is not supported. Last year Duolingo was the most downloaded educational Android app. To kick-off 2015 Duolingo is launching Duolingo for Schools. Duolingo for Schools will allow teachers to monitor their students' progress on assigned activities and give students feedback on their progress. Students will have access to the great language learning activities that have made Duolingo a popular platform for learning Spanish, English, French, Italian, Irish, Dutch, Danish, German, and Portuguese. Learn more about Duolingo in the video below. Duolingo for Schools will be available on January 8, 2015. 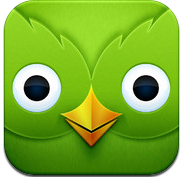 Duolingo is available to use in your web browser or as an Android, iPad, and Windows 8 app.